RAK Ceramics is one of the largest ceramic brands in the world. Specialized in wall tiles, floor tiles, and sanitaryware, RAK Ceramics has an annual Production capacity of 110 million. 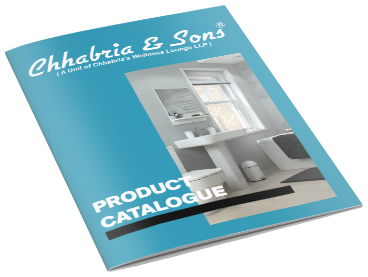 Chhabria & Sons has been one of the trusted retailers of RAK ceramics. RAK Provides a wide range of tiles such as ceramic tiles, vitrified tiles, porcelain tiles, full body and many more with a various types of sizes to choose from. Download our RAK ceramics catalogue to get to know about RAK Ceramics in detail. Chhabria & Sons has a various range of RAK tile options that you can choose from. RAK Ceramics has tiles of all price range according to the tile aspects and make. Page rendered in 0.0871 seconds.